I had plenty of people tell me not to do it. I had options to go to the Premier League. I had an option to go to China, to make an awful lot of money. But I was a Celtic supporter. I knew the size of the club, I knew the expectations. I knew the fanbase, I knew there was an opportunity to play Champions League football. Most of all, I knew there was an opportunity to win. I was very fortunate, really, because I knew Celtic was the place for me. I had left Liverpool in October. It was early in the season, only eight league games in. I took the call on the Sunday evening, after the Merseyside derby. The owners felt they needed to make a change. 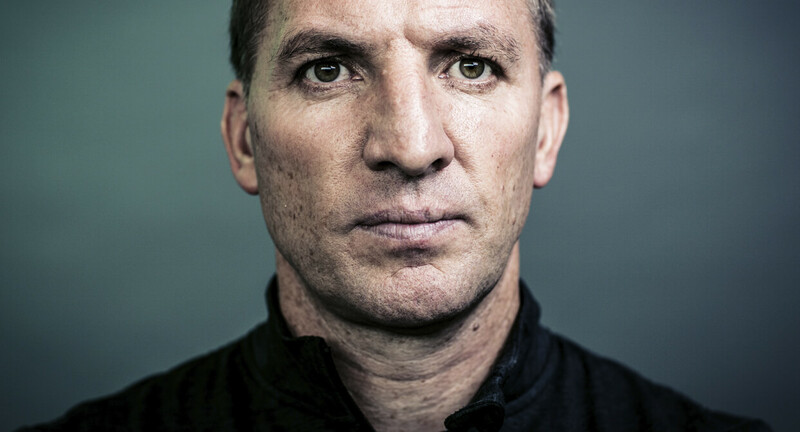 I accepted the decision, and from that point I was no longer the Liverpool manager. On the Monday, I was offered another job. But I had always felt that I wanted to go in, where I could, at the beginning of a season. On top of that, I needed the recovery. Needed to get away. Liverpool had been an emotional rollercoaster. At such a huge club, one of the great clubs of the world, even the good days are difficult. I enjoyed every single minute of it, but it had taken a toll. 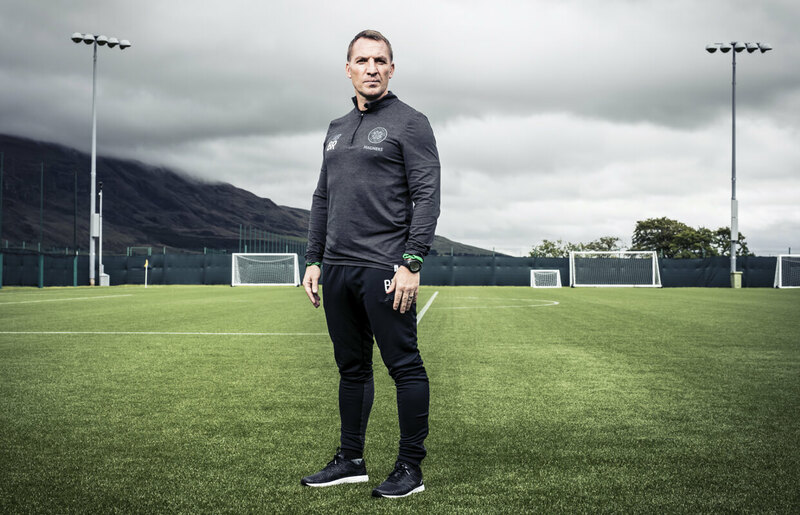 I wanted to go away and reflect on my time at Liverpool, but also to regain two elements that I believe are absolutely vital to any manager: energy, and happiness. No matter what you do in life, I feel that you need both. But, in particular for a football manager, and for me at that time, they were crucial. If you are energised and happy, you can do your job much better. It was a case of turning the engine off on football for a little while. Spending some time with my kids, doing some travelling with my wife, and then tapping back into football in the new year. I went to Spain for a week. Then I came back, and flew to Dubai. Within a couple of days in Dubai, I was rushed into hospital. I went through all the tests. It was felt that I was having some issues internally, but then they got into the process of what had happened with work, with my life. 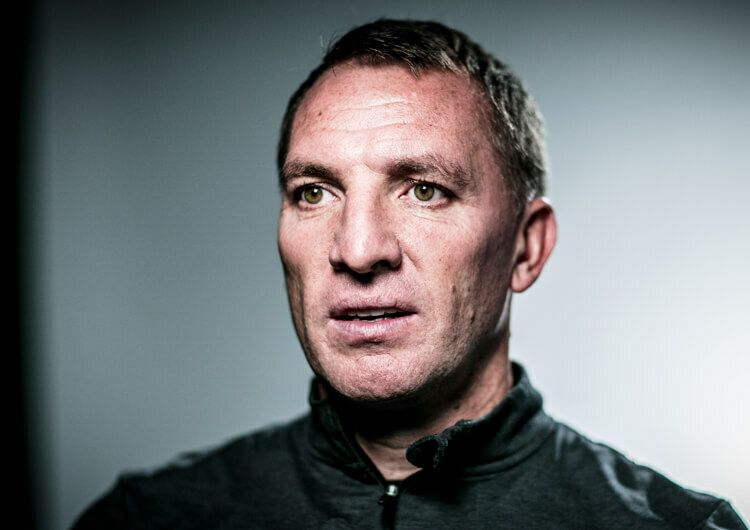 They pieced it all together, and it was simply a case of my body being so tense, so tight, from all that had happened in finishing my time at Liverpool. It reminded me of the pressures you experience, and the expectations you carry, as a manager. Especially at the bigger clubs. It reinforced for me that it was time to find a calmness, to re-energise and make sure I was genuinely ready for the next challenge. It wasn’t just about the next club, though, It was about the right club. What is vitally important in your next job, I believe, is that you win. And that you win in the best way you can. I saw that in Celtic. I saw the opportunity to win, but a chance to bring my ideas into another iconic club. There would still be big pressure: 60-odd thousand fans every other week, and a worldwide fanbase. The club was in a winning cycle, I knew that. But my idea was to make them win better. To bring in an idea and a philosophy of football that excited the supporters, regenerated the club and its enthusiasm. The idea wasn’t that we would start with defeat in Gibraltar. I’d not long come in to work with the players. 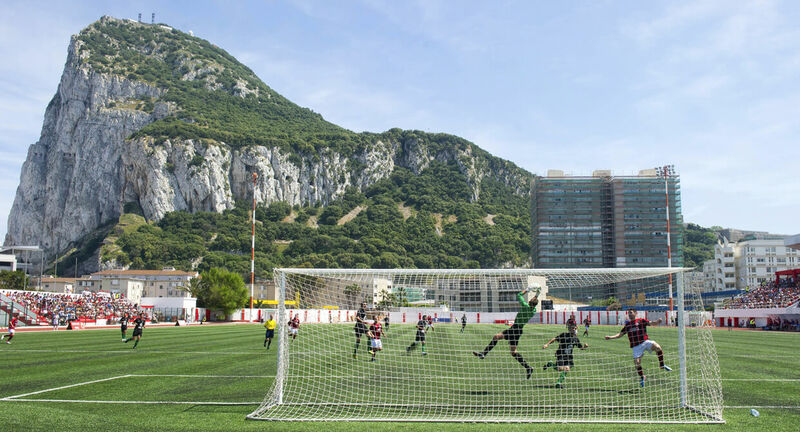 I had really enjoyed pre-season, but this – a Champions League qualifier against Lincoln Red Imps – was going to be my first real chance to see them under pressure. We were playing on an astroturf pitch, where you very rarely get a good game of football. It was 38 degrees. Within 100 yards to our right, there was the Rock of Gibraltar. Within 1,000 yards to our left, we had Monarch Airlines flying behind the goal. All the conditions you wouldn’t want for your first game, were there. And we lost 1-0. That can happen in football. It can happen. I did a press conference the very next morning, in which I said we would win the second leg. 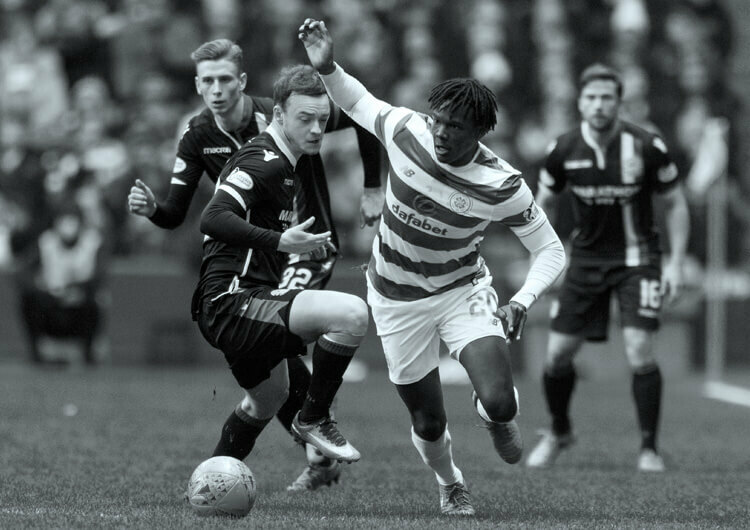 But I could see, even in a game such as this, that there was cause for concern in how the players were dealing with those pressure moments. 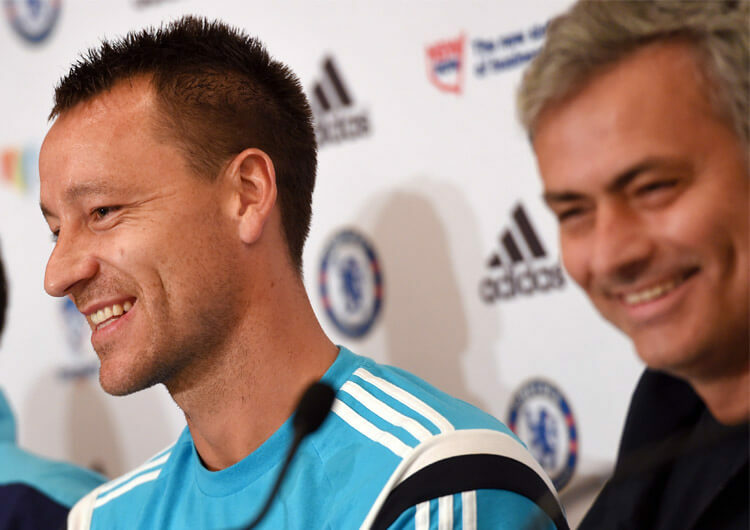 In modern football, managers get virtually no time. Your first steps are vitally important, and I knew we had to produce in the players a mental fitness that would get us into the Champions League. We didn’t have time to work with the football idea. I had to find a mindset to get us through, and thankfully we did that. 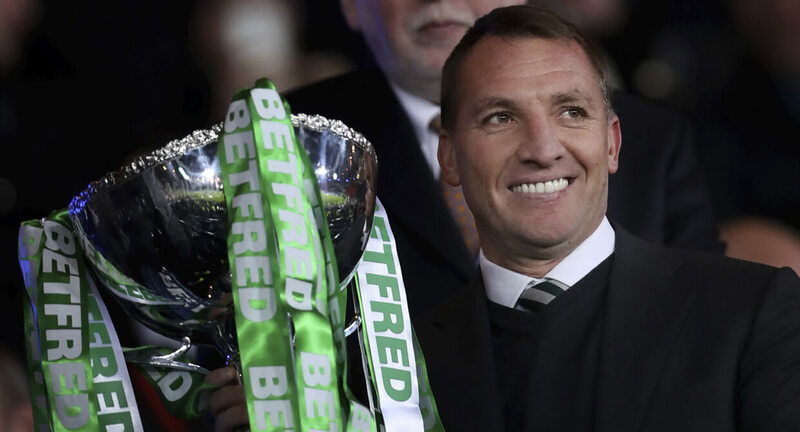 It was great for the club to be back in the Champions League again, to bring the big nights to Celtic Park. I’ve managed in a number of derbies. They’re all different in their way, but in Glasgow it’s something else. 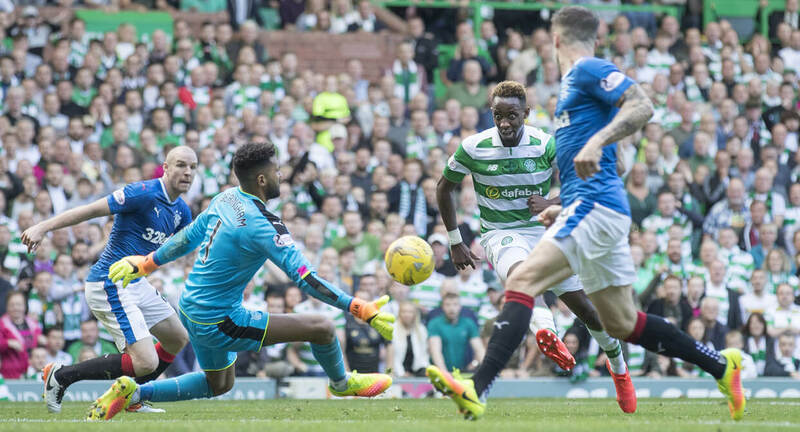 There is something special about Celtic-Rangers. The intensity, the rivalry. It is a city divided between green and blue. Only one team can be doing well, and you’ve got to make sure it’s you. My first Old Firm game was the first meeting of Celtic and Rangers at Parkhead for four years. 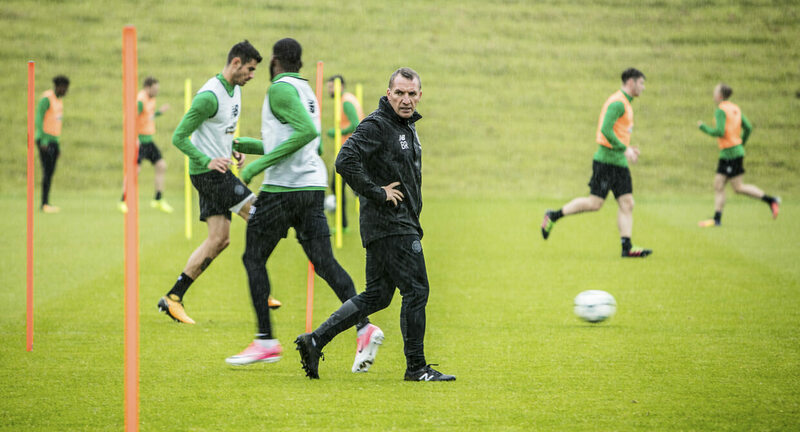 Joey Barton had joined Rangers, so he added another interesting dynamic to an already huge game. But we were desperate to win for the supporters, and to keep that early-season momentum going. To win, and to win 5-1, was obviously very special. It was an important game, absolutely massive, and put us on a great high. If, on that Saturday evening, you had asked us to name the last place on earth we would want to have to play on the Tuesday, we would have said the Nou Camp in Barcelona. Messi. Suarez. Neymar. And the pitch is huge. The energy that had been taken out of us on the Saturday had a huge impact on the Tuesday night. And, you know, I think I could sense there was a little bit of fear in the team, perhaps naturally, because of the players they were up against. That would change as the season went on. We didn’t start the game well, that was for sure. Messi scored early, but we fought back well and missed a penalty that would have drawn us level. They got the second before half-time, but then fatigue set in after the break and it ended up 7-0. You come off after seven, and it’s not nice. We spoke about it afterwards, though, in the changing room. If we’re going to be the team we want to be, this can’t happen again. We were going to have to learn. It ended up being an incredible season. Momentum grew, we developed how we played, and time on the training field was vital. We grew in confidence, enjoyed the way we were working and got some really big performances in big games. To go through the whole domestic season unbeaten was truly memorable. Remember, too, that five of the six games we played after our Champions League fixtures were away from home. No matter who you play, those can be banana skins. But the players were focused, concentrated, and their desire to succeed was immense. Thirty-four league wins was incredible, although we conceded late equalisers in all four of the games we drew. Arguably, we should have won them, too. Where can we go from that? In terms of achievement, it’s difficult. Domestically, we can’t improve on much – but we will do our very best to win every game and every competition. In Europe, we want to be more consistent, and of course become regulars in the Champions League. And I just want to embrace it all. To feel happiness at being at such an iconic club. There’s pressure there. It’s not going away. But you want the pressure. If you want to be successful, it’s always there. Your job is to redirect the flow.